Too many students get scammed or end up getting a bad accommodation when going to study abroad. Let’s go through the most common mistakes students make, and what you can do to avoid them! That cheap little shack might tempt you because it’s budget friendly, but how did you expect to get to school or have any social life? This is probably the most common housing fraud out there. It’s particularly common on classified sites like Craigslist, or when getting in touch with self-proclaimed landlords or agents on sites like Facebook. If the price seems too good to be true, it probably is. The way it goes is that you will be asked to wire the first payment - but once you’ve done so, you can’t get in touch with the landlord! If you see a suspicious ad, Google the address and see if the same place is for rent on other sites for a higher price. That’s a sign that the ad has been hijacked and someone else is trying to scam you, so watch out! Our advice: never wire money to an individual unless you’ve sent a friend to visit the apartment, or go through a legitimate housing website - better safe than sorry! 2. Falling for the “I’m on vacation and will send the keys by mail”...Yeah right! Some fraudsters will tell you that they have gone on vacation but that they will send you the keys by mail once you’ve wired them the payment. Big warning sign! Be wary of landlords that are unavailable to meet, or speak on the phone. So just move along if they insist that they’ll send you the keys. It’s tempting to trade in location for a lower rent when looking for the cheapest place. Most likely you’ll then spend the difference on transport to class and a taxi home at night, or just become a lazy couch potato. Ideally you’ll want to live less than half an hour from school and you should be able to get home safely by walking, biking or public transportation at night. 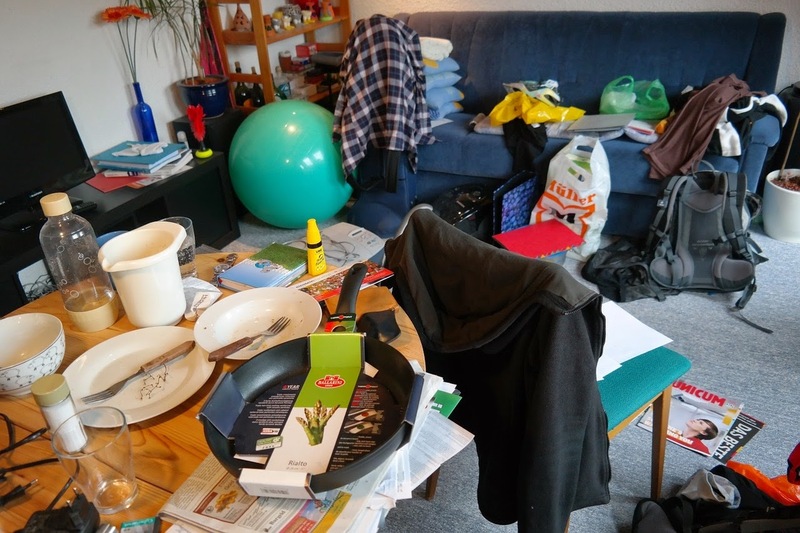 With the wrong flatmates your home sweet home might end up looking something like this. Many students end up finding housing agents through sites like Facebook or by visiting a local housing agency. They then end up having to a pay a full month’s rent in commission for finding the place. 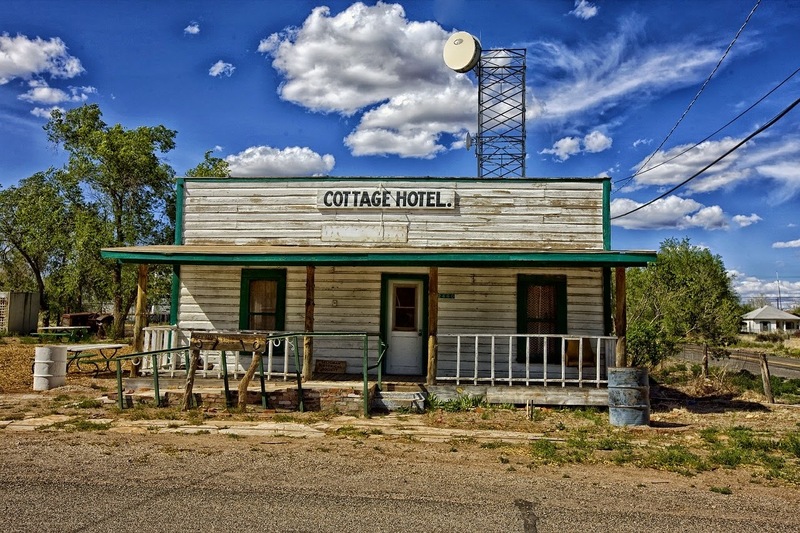 Also some online accommodation services will charge you commission, admin fee, booking fee or service fees. To avoid such fees, you can book your housing through student accommodation services such as Student Mundial, which lets you book your housing without paying any fees at all. Instead, save your money for the fun stuff like beer and travelling! They also escrow your first month’s payment for you until you’ve seen the place yourself and received the keys, thus securing your payment when you book student accommodation! Do you have any additional tips on things to avoid when searching for housing abroad? Please share in the comments below! Study in the US for free - yes you can! Millions of people from around the globe dream of getting the chance to study abroad in the United States. One road block many people face in achieving their goal is the cost of the studies which can easily exceed $50,000 per year in tuition and living costs. These days, many American students are struggling with paying university tuition. For international students, the cost is even higher because unlike American students, international students are not qualified to apply for federal aid programs. Nevertheless, there are actually some universities in the United States which focus on giving financial aid to international students, where you can study for free (if you can get in)! Four universities in the United States offer two different financial aid packages to international students. One is called a “Need-Blind Admissions Policy”. Under the need-blind admissions, universities do not consider their applicants’ financial situation when deciding whether to admit them. The other policy is “Full-Need Admissions” in which the university awards scholarships and other types of financial aid to students who cannot afford the full tuition of the school. Yale University - located in New Haven, Connecticut, Yale is a private Ivy League research university. Many famous alumni come from Yale including five U.S. presidents, 19 U.S. Supreme Court Justices, and hundreds of U.S. congress members. Yale’s graduate schools offer many programs which can lead to either a degree of Doctor of Philosophy (Ph.D), Masters of Philosophy, Masters of Engineering, Masters of Arts, or Masters of Science and offers 75 degree programs, 56 of which grant Ph.D.s, and 19 provide master degrees. Massachusetts Institute of Technology (MIT) - set in Cambridge, Massachusetts, MIT is a private research university. MIT Graduate School offers many different programs which lead to academic degrees such as Masters of Science, Doctor of Philosophy, Doctor of Science, and various Engineering Degrees. MIT graduate programs also offer many professional degrees such as Master of Architecture, Master of Business Administration, Master of City Planning, Master of Finance, and Master of Engineering. Harvard University - also located in Cambridge, Massachusetts, Harvard is a private Ivy League university and is one of the most prestigious universities in the world. Notable graduates from Harvard include eight U.S. presidents and several foreign heads of state. Harvard’s graduate program offers degree programs in more than fifty divisions and departments, leading to Master of Arts, Master of Science, Master of Engineering, and Doctor of Philosophy degrees among others. Harvard also houses its Graduate School of Design offering master’s and doctoral programs in architecture, urban planning, landscape architecture, and design studies. Princeton University - Princeton is a private Ivy League research university located in Princeton, New Jersey. Princeton offers graduate programs in humanities, social sciences, natural sciences, and engineering. 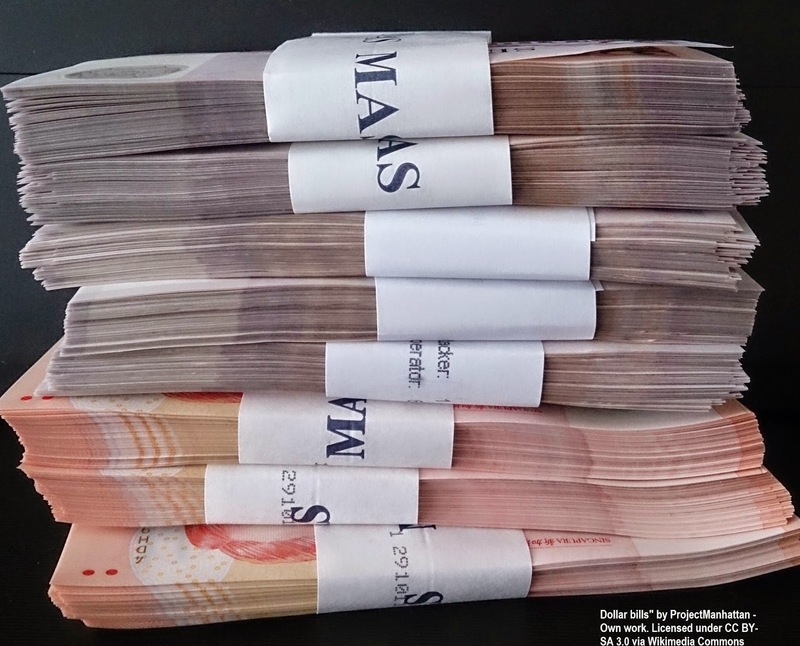 Some universities do not offer these financial packages as the schools above do, but are known to award the highest financial aid to international students, usually on the basis of merit, which means students qualify for financial aid or scholarships based on academic achievements. Yale and Harvard are also included in the list of universities which gave the most financial aid to international students in the 2013-2014 year. Yale University provided 349 international students last year with financial aid and Harvard University awarded 540 of it’s international students with financial aid in the year of 2013-2014. Wesleyan University - last year Wesleyan provided 80 of its international students with financial aid. 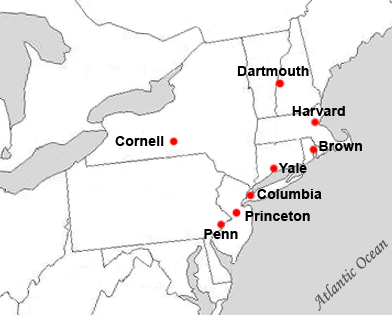 Wesleyan University is a private liberal arts school located in Middletown, Connecticut. Wesleyan offers master degree programs in astronomy, earth and environmental sciences, math and computer sciences, and music. Wesleyan also grants PhD degrees primarily in the sciences and mathematics. Stanford University - Stanford gave 135 international students financial aid last year. 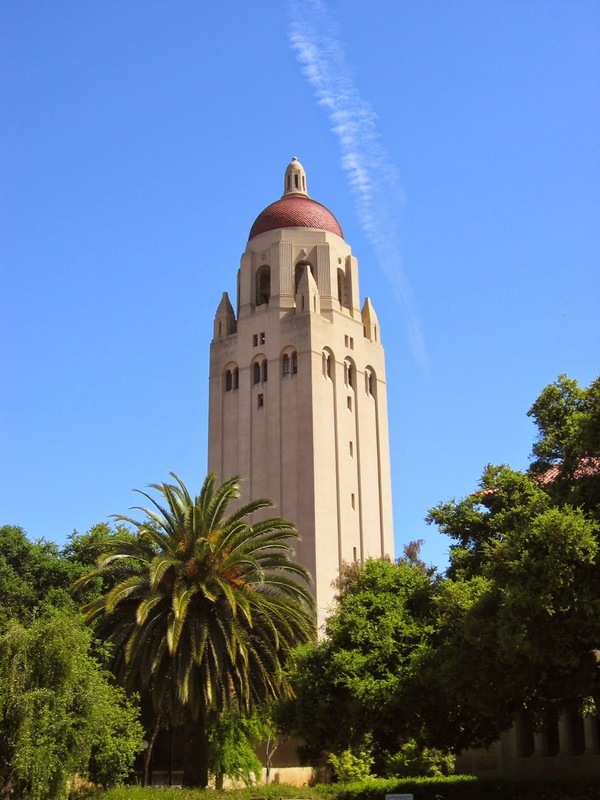 Stanford is a private research university in Palo Alto, California and one of the world’s most prestigious institutions. Stanford’s graduate school offers degrees in many different fields such as engineering, education, law, medicine, and business. University of Chicago - University of Chicago granted 80 of its international students with financial aid and is a private research university in Chicago, Illinois. The University offers many different graduate programs, it is specifically well known for these graduate schools: Pritzker School of Medicine, Booth School of Business, the Law School, and it’s Divinity School. Getting into these universities is not easy. You need to be a great student and put together a great application package. You can check out and increase your chances of acceptance by using an automated admissions predictor or by talking to someone who already studied where you want to study. Once you do qualify to one of these universities, and finances are no longer an issue, what can stop you from taking the amazing opportunity of attending graduate school abroad? Go for it!